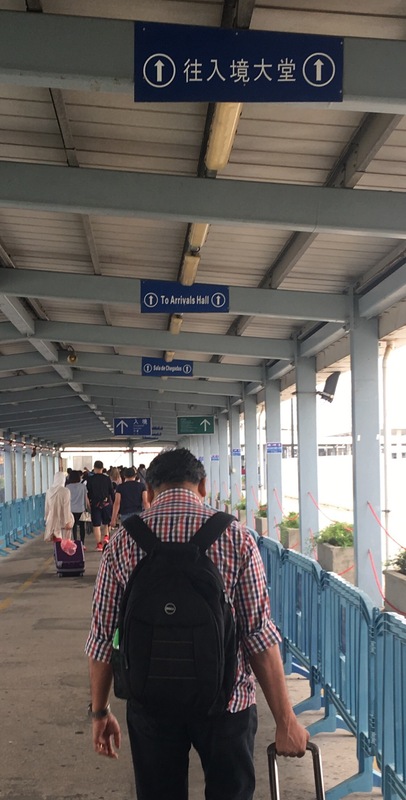 As you step off the Cotai Jet onto the Taipa ferry terminal in Macau, signs to the main terminal and exits are displayed in four languages – Mandarin, Cantonese, English and Portuguese – the first signs of this peninsula’s Portuguese heritage. The Portuguese settled in Macau in the late 1500’s when the Ming Dynasty leased it to Portugal as a trading port and subsequently in 1887, it became a Portuguese colony following a mutual agreement between the two countries. Prior to that it was home to a community of fishermen and boat people . The 15th century temple dedicated to sea goddesses Mazu in Sao Lourenco is indicative of this. Macau is the last European colony of the east, having been transferred back from Portugal to the Chinese administration less than two decades ago – on Dec 20, 1999. 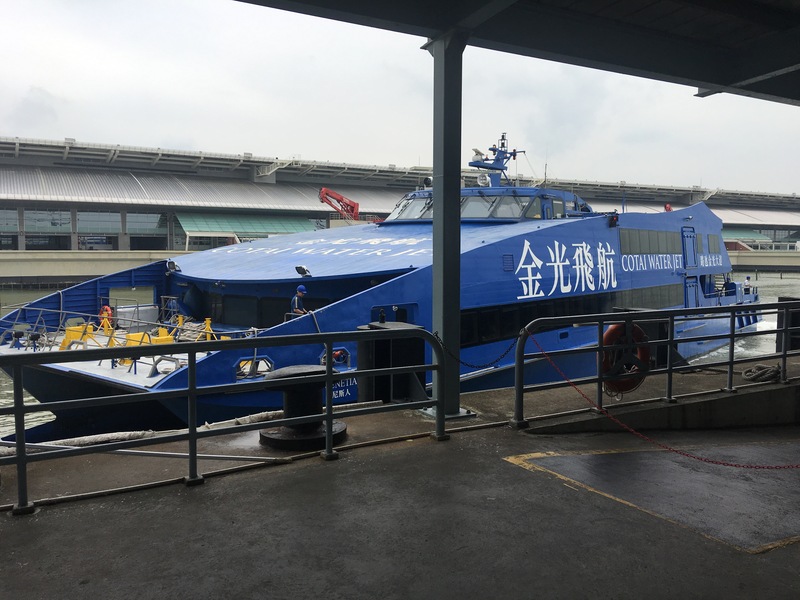 Macau therefore ushered in the new millennium as a Special Administrative Region and will operate as an autonomous region for the following 50-years until 2049. 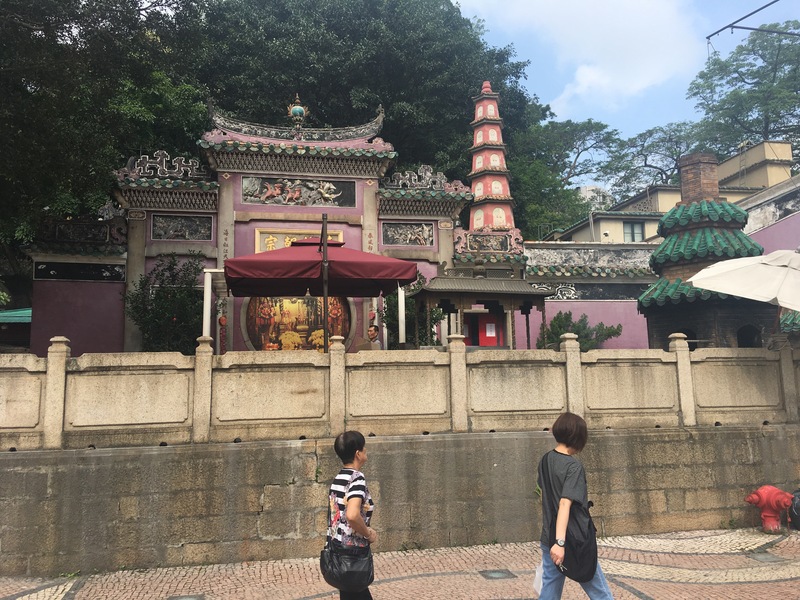 While, Macau has built it’s reputation as the Vegas of the east with it’s glitzy casino strip, posh hotels and swanky shopping centers, there are quiet nooks and crannies in this city that offer some respite from the more flamboyant and extravagant parts. The Portuguese influence can still be seen in the quaint and colorful old houses, churches, administrative buildings, cobblestone streets, and traditional Portuguese style tiles, and fountains in parks and squares around the city. 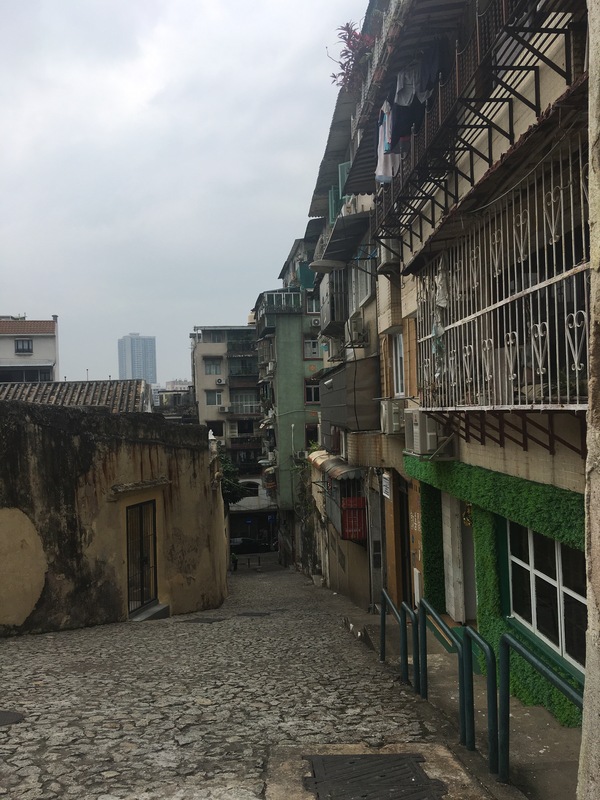 Other than the older, heritage parts of Macau in the Freguesias zone where the parishes or districts are located, there is also a new Urban Zone. This is where most of the swanky hotels and shopping areas are centered. 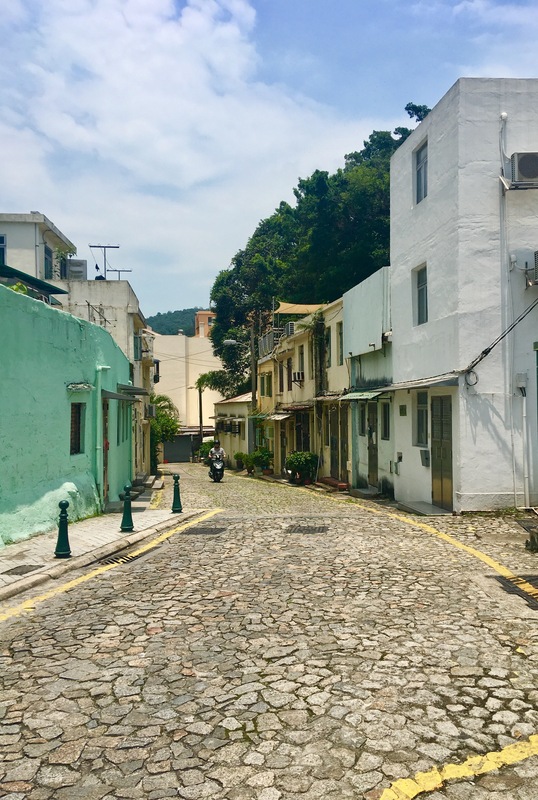 However, there are still pockets of heritage sites that have been preserved in this zone too – like the Taipa Houses in Taipa Village in the older part of Macau. These homes, once the dwelling place of affluent Portuguese families have been refurbished and converted into a museum that gives visitors a peek into the lives, tastes, deco and practices of colonial families who lived here. The Taipa houses built in the early 1920s used to overlook the sea until land reclamation for the Cotai Strip left it with a lake and small green area which overlooks the casino strip. 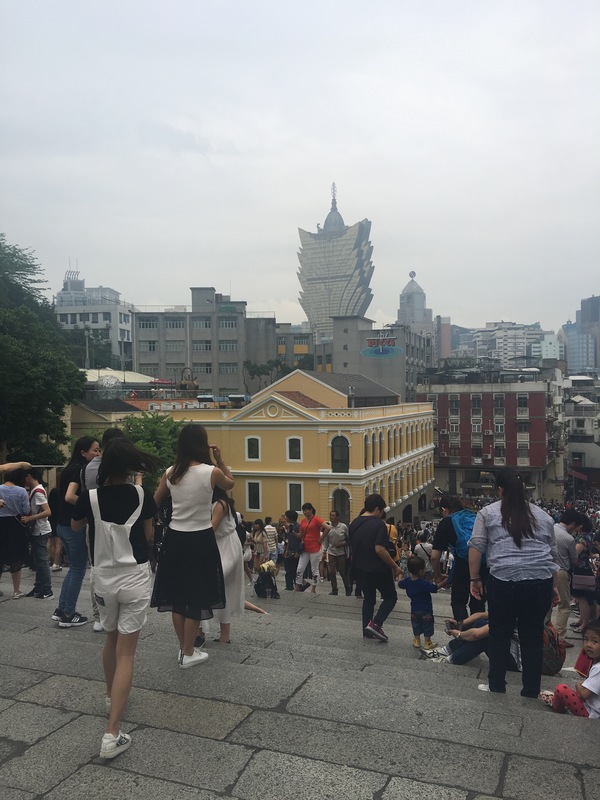 A walk further down the road leads to the Our Lady of Carmel Church and an assortment of colourful houses and shops along cobblestone streets – one of the best places in Macau to find delicious Portuguese cuisine. The Taipa Houses used to overlook the sea – now a lake after land reclamation. A lake and view of the Cotai strip has replaced views of the sea from Taipa houses after land reclamation. Macau is mesmerising simply because it makes you feel like you are travelling through time at every corner you turn. One minute, you’re a local fishermen rowing in on your boat to the fishing village along the shore, then you’re a 15th century sailor or missionary strolling through a narrow alleyway and cobblestone street, stopping to drink at the gurgling fountain and watch merchant ships sailing in, and then you turn a corner and lo and behold, you’re back in the 21st century – complete with glitzy hotels, flashy cars and neon signs. That seems to be the appeal of this last colony of the east – for me at least.